In a tweet Sunday, President Donald Trump said illegal immigration has cost the US more than $18 billion so far in 2019. In an earlier tweet in December, President Donald Trump asserted illegal immigration costs the US more than $200 billion a year. That contradicts widespread estimates, even from conservative and anti-immigration groups. It also is at odds with his own previous assertions. Previously, President Trump asserted similar claims without evidence, tweeting without evidence that immigrants unlawfully in the United States cost the country hundreds of billions of dollars per year, contrary to expert findings. Estimates on the net costs of illegal immigration vary, but most are a fraction of that number. A 2013 report from the conservative Heritage Foundation, for example, estimated that illegal immigrant households impose a fiscal burden of about $54.5 billion per year. Neither the White House nor the Department of Homeland Security responded to emails requesting comment. 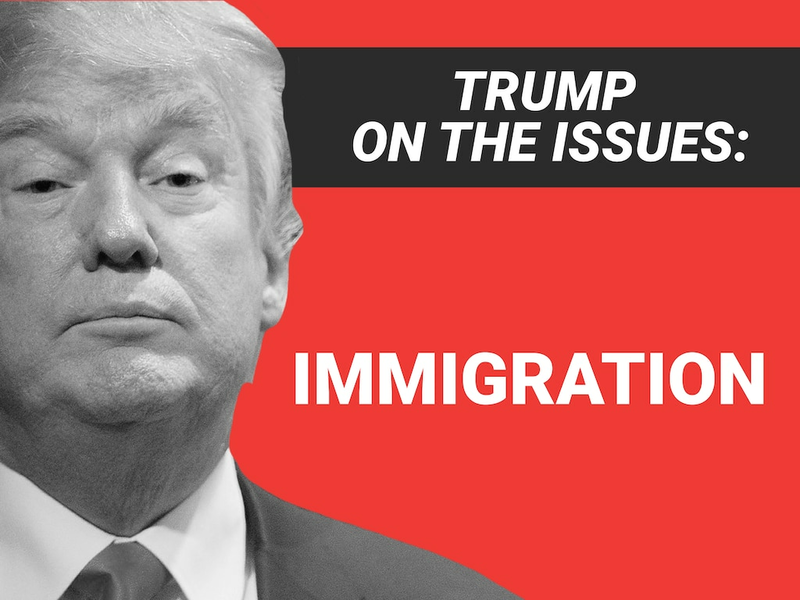 Trump’s claim even left anti-immigration groups flummoxed. It exceeded estimates from the Federation for American Immigration Reform, a Southern Poverty Law Center-designated hate group that seeks to reduce both legal and illegal immigration. “We’re not sure how the president is sourcing his number and really wouldn’t want to speculate,” said David Ray, communications director for FAIR. The president has also repeatedly contradicted his own estimates, claiming two weeks ago that the net cost of illegal immigration was $250 billion. And during the 2016 campaign, he asserted that cost was $113 billion a year. His most recent claim comes as a standoff over border-security funding threatens a partial government shutdown. Last week, Trump demanded $5 billion from Congress for his long-promised wall at the southern border.